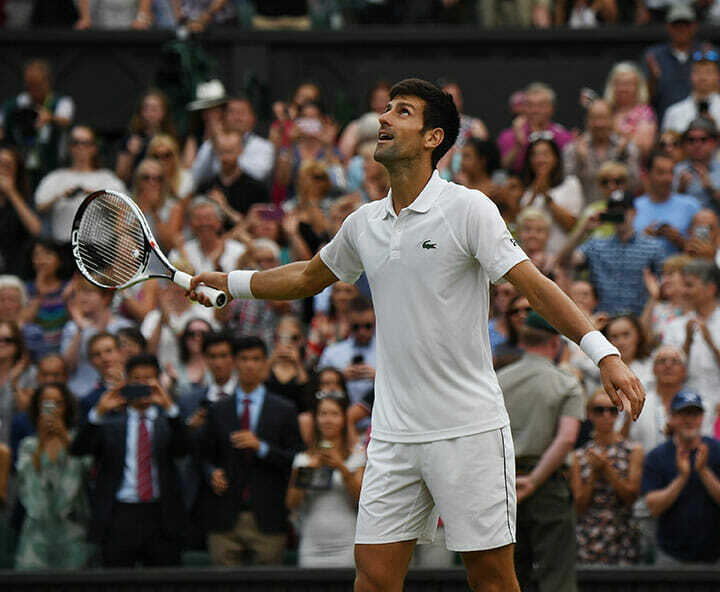 Novak Djokovic needed more than five and a quarter hours to reach his fifth Wimbledon final as a marathon 6-4, 3-6, 7-6(9), 3-6, 10-8 defeat of Rafael Nadal put the event’s no tiebreak fifth-set format under the microscope for a second straight day. Saturday’s battling win sends the Serb into a Sunday final against Kevin Anderson, who went for more than six and a half hours in beating John Inser 26-24 in the fifth set on Friday night and who spent 21 hours on court in reaching his second Grand Slam title match. 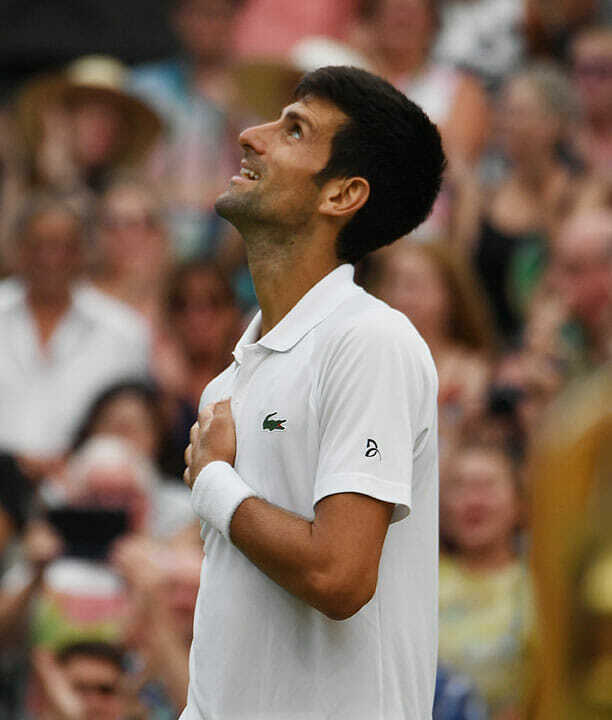 Djokovic was overcome with emotion after struggling for almost a year and a half with various injuries which dropped him well down the rankings after dominating on No. 1 several seasons ago. “I’m flashing back to the last 16 months,” he said after sealing victory in the semi-final over Nadal as the Spaniard returned long after saving a Djokovic match point in the 16th game of the play-it-out deciding set. “I’m thinking of all I’ve been through to beat the best player in the world. This is one of the longest matches I’ve ever played,” said Djokovic, who beat Nadal after five hours, 50 minutes in the Australian Open final six years ago. 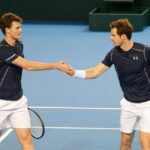 The match which had begun around 8pm on Friday night after the Anderson-Isner marathon finally ended, resumed with the roof closed as it had been at the start. 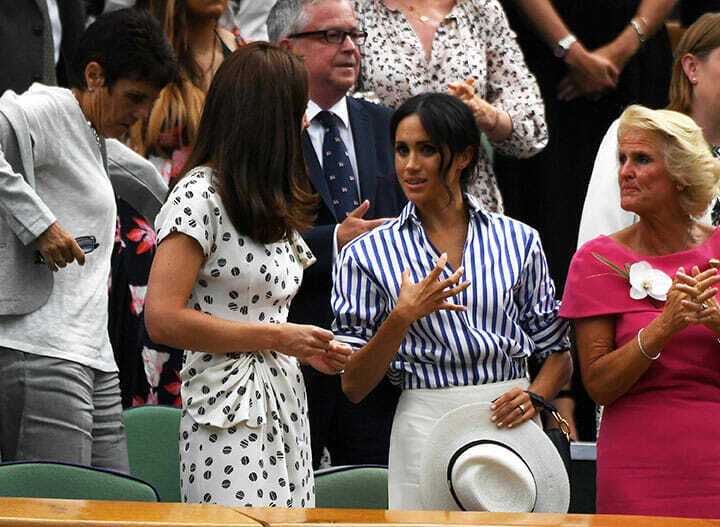 After playing for just under three hours when the local Wimbledon tennis curfew hit at 11pm the pair resumed yesterday in a leisurely fashion as women’s finalists Angelique Kerber and Serena Williams waited through it all in the clubhouse. In a foreshadowing that there was no rush, the first game of the resumption took a quarter of an hour, with Nadal holding for 1-0 in the fourth set after saving a pair of break points and getting through six deuces. The Spaniard held for 2-0 and put Djokovic in a 3-0 hole. The Serb struck back as he finally won a game but was unable to square at 3-3 as he lost serve again. 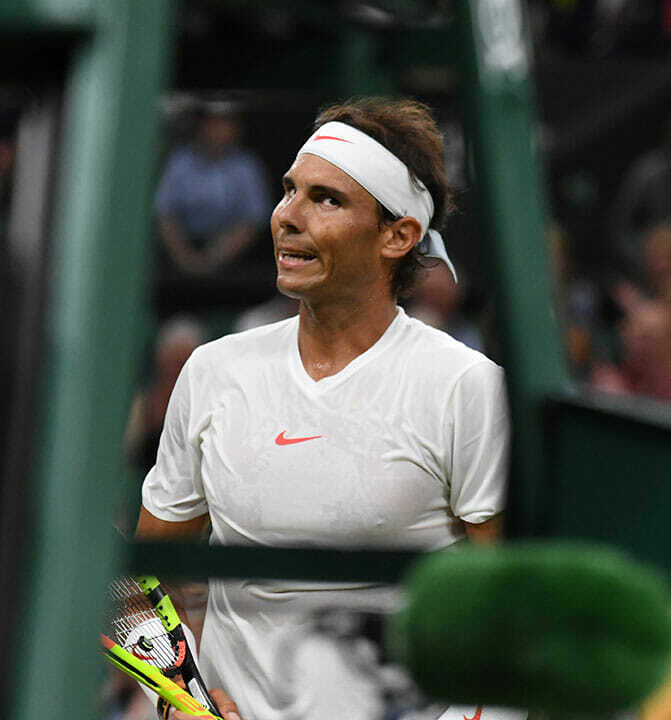 Nadal piled on the pressure with a break for 5-3 and salvaged three break points in the next game before finally levelling the match at two sets apiece on his first match point as the aggregate time on court increased to three and three-quarter hours. It took another 90 minutes to determine a winner, with Djokovic continually frustrated by his opponent’s shot-making and erupting in more than a few screams of discontent. Nadal saved the match point with a drop shot as Djokovic held for 8-all in the fifth before closing it out two games later. 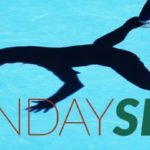 The race is on for Djokovic to recover in time for a Sunday afternoon date with Anderson, whom he has beaten in five consecutive meetings dating to 2011. “Hopefully we can both play, we can both get onto court” Djokovic joked. “He had a roller-coaster match but he’s had a day off, which means a lot. He had day off which means a lot. Nadal was disappointed but still satisfied with the battle. “It was a great match, a fantastic level of tennis for both of us. Of course, I’m not happy with the final result. “But I’m happy about being part of this great match. he is a challenge for me, I’m playing against one of the best players of the history. Probably for him is something similar. “The respect is very high, we have played a lot of times (52). We’ve played in the greatest stadiums, greatest moments for both of us. The 32-year-old added that it looks like Djokovic is back to his best. “He’s playing at his top level again, he’s in the final of Wimbledon.